Cozad Alfalfa, Inc is a producer of organic-certified, dehydrated alfalfa pellets. 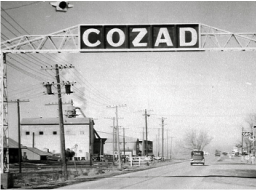 Cozad, Nebraska was once known as the "alfalfa capital of the world." The surrounding Dawson County grows and produces 25% of the dehydrated alfalfa in the United States. 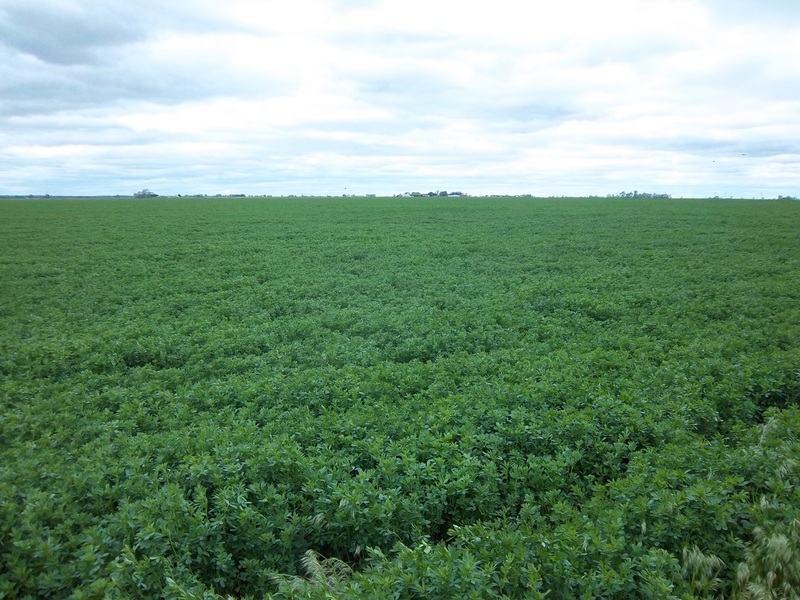 At Cozad Alfalfa, we are proud to offer consistently high-quality, organic dehydrated alfalfa pellets.